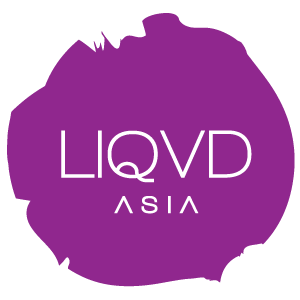 Liqvd Asia – Digital. On Road. Decoding the Facebook Algorithm Bomb!